This book is about the shared nature of human existence: how we live our lives in the close company of others, in whose very being we come to participate. We come into the world accompanied, and this remains our defining condition: who we are, how we come to experience ourselves as conscious subjects, with the capacity to act on the world, are fundamentally conditioned by our constitutively accompanied nature. This mutuality does not undermine individuality but precedes it and is its condition of existence. Typically grounded in intimate but often asymmetrical relations of care and protection, mutuality nevertheless also establishes a certain vulnerability. This can manifest as a willingness to be dominated, if our continued sense of identity, our sense of self, can thereby be assured. The Urarina, a hunting and horticultural people of the Peruvian Amazon with reference to whom these arguments are developed, recognize and elaborate these relational qualities of human experience to a high degree. Yet they never lose sight of the importance of individuality and uniqueness. A range of factors have shaped this dual emphasis on mutuality and autonomy, from low population density and the immediate, largely face-to-face nature of the social environment to limited access to modern technologies and manufactured goods to the exuberant, formidable expanse of the seemingly endless jungle, teeming with diverse forms of life. Then there is the extraordinary, turbulent history of the Amazon basin itself, marked by complex networks of trade and warfare, demographic expansion and contraction, high mobility, and brutal clashes between radically different civilizations. The struggle for survival of the indigenous inhabitants of the region has not diminished over the centuries, and their enemies today remain as powerful as ever. Despite historical trajectories and environmental conditions that are in many ways unique, peoples such as the Urarina also grapple with answers to fundamental existential conundrums that apply equally to us all, concerning what it means to be alive, to be human, and to live with others. What does it mean to be accompanied? How can autonomy and a sense of self emerge through one’s involvement with others? 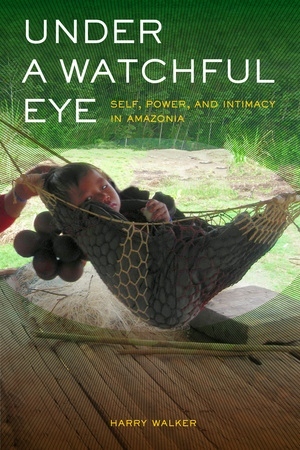 This book examines the formation of self among the Urarina, an Amazonian people of lowland Peru. 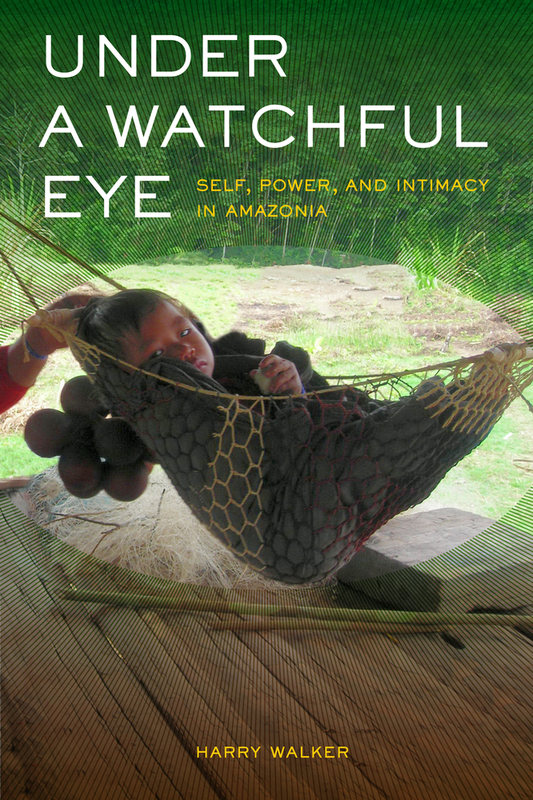 Based on detailed ethnography, the analysis highlights the role of intimate but asymmetrical attachments and dependencies which begin in the womb, but can extend beyond human society to include a variety of animals, plants, spirits and material objects. It thereby raises fundamental questions about what it means to be alive, to be an experiencing subject, and to be human. From the highly personalized relationships that develop between babies and their hammocks, to the demonstrations of love and respect between spouses and the power asymmetries that structure encounters between shamans and spirits, hunters and game animals, or owners and pets, what emerges is a strong sense that the lived experience of togetherness lies at the heart of the human condition. Recognizing this relational quality of existence enables us to see how acting effectively in the world may be less a matter of individual self-assertion than learning how to elicit empathetic acts of care and attentiveness by endearing oneself to others. Harry Walker is Lecturer in Anthropology at the London School of Economics and Political Science.